Career counselors frequently instruct clients to explore jobs as part of an overall decision-making process. There is a new online tool that makes the process of job investigation much easier and more fun: Inside Jobs. 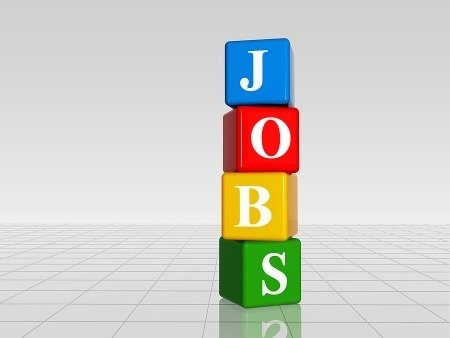 The site profiles 15,000 jobs and offers a “Career Center” that contains lists of jobs clustered in interesting ways: Jobs for Creative Types, Jobs for Hands-On Workers, Jobs for Animal Lovers, Jobs for Outdoor Enthusiasts, Jobs for People Persons, Jobs for Book Lovers, etc. For example, if you love to work outdoors, some jobs suggested by “Inside Jobs” include Greenhouse Manager, Forest Ranger, Mountain Resort Designer, Nursery Manager, Balloonist, Tennis or Swimming Coach, Park Superintendent, Snow Ranger, Tree Trimmer, Soil Conservation Technician, Commercial Pilot, Fisheries Ecologist, and EMT Helicopter or Ferry Pilot. The “Career Finder” tool enables you to search for careers using criteria such as Category, Skill, Desired Education Level, Salary, Personality, Favorite School Subjects, Non-Academic Activities, Cause (the environment, children, animals, etc.) , Job Satisfaction, Scheduling (9 to 5, flexible, part time, etc. ), and Work Environment. I played with the “Career Finder” tool and the site correctly identified different paths in psychology, sociology, and economics as good choices for me. Once you click on a specific career, the site offers information about the job: A description of what a person does during the day in that job, the personality traits needed in that job, salary and education required (according to the U.S. Department of Labor), and jobs similar to the one being explored. There is also a “School Finder” feature to identity academic programs to prepare you for that particular job, although this section doesn’t seem as thorough since many educational paths are not represented.